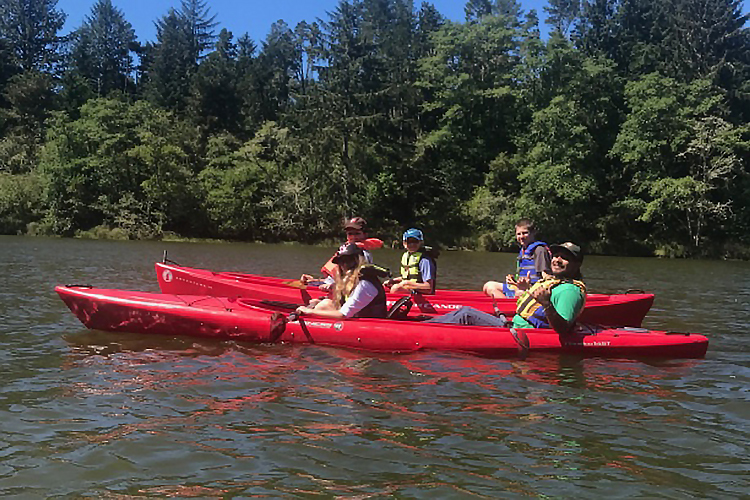 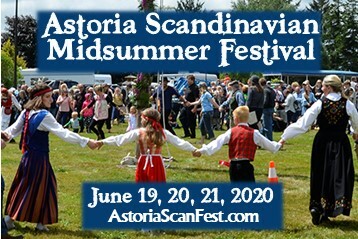 For Scandinavians it's the mother of all celebrations, Midsummer Festival in Astoria commemorates this Oregon Heritage Tradition with a fun-filled weekend of activities, June 21-23. 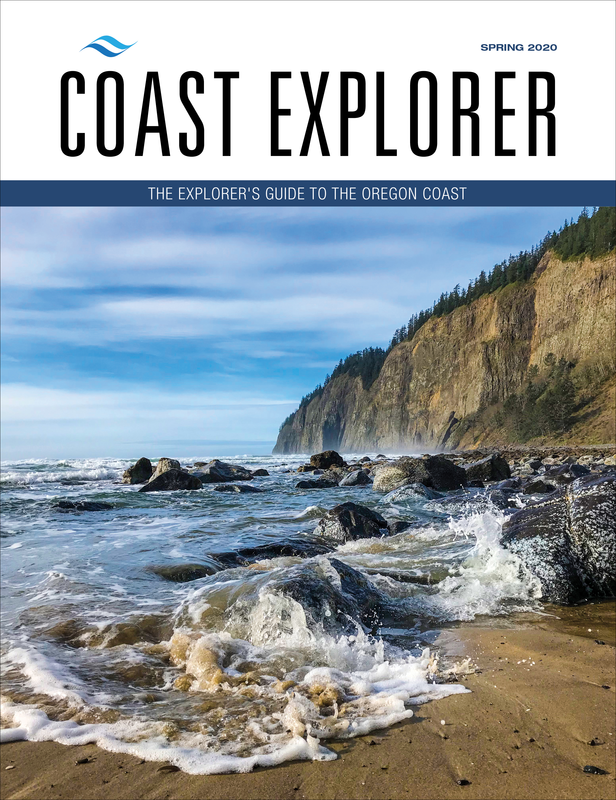 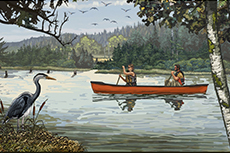 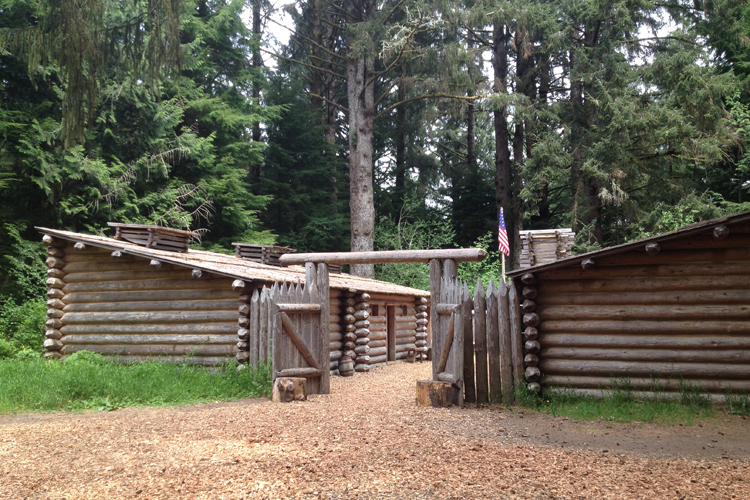 The visitor center features a replica of Fort Clatsop, ranger programs and hiking trails. 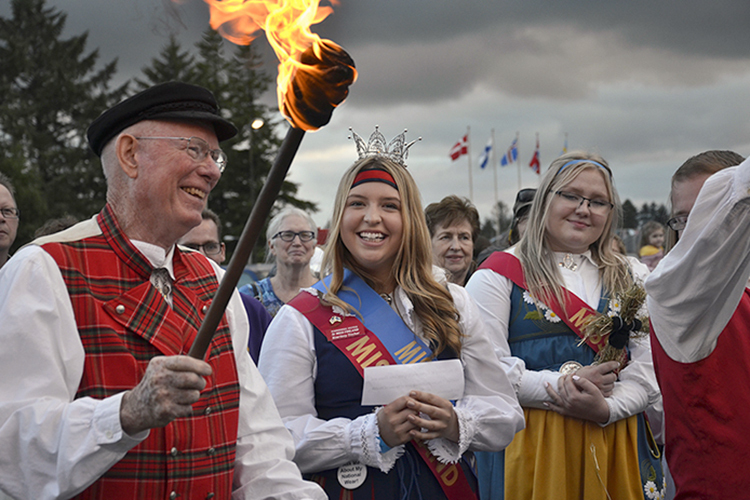 Three days of Scandinavian musical, dance and theater groups are scheduled to entertain. 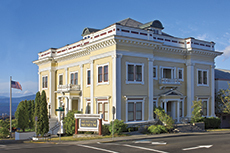 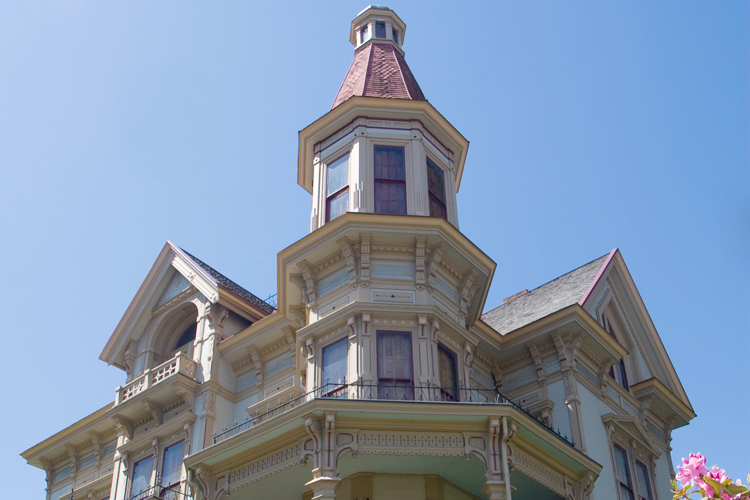 Home to Clatsop County’s Historical Society archives, research library and local history exhibits.